NoMad newcomer Blender Workspace’s custom design and well-edited programming set it apart from the mainstream. Do briefcase warriors need a perfume-making seminar at work to be successful? How about a bean-bag couch? 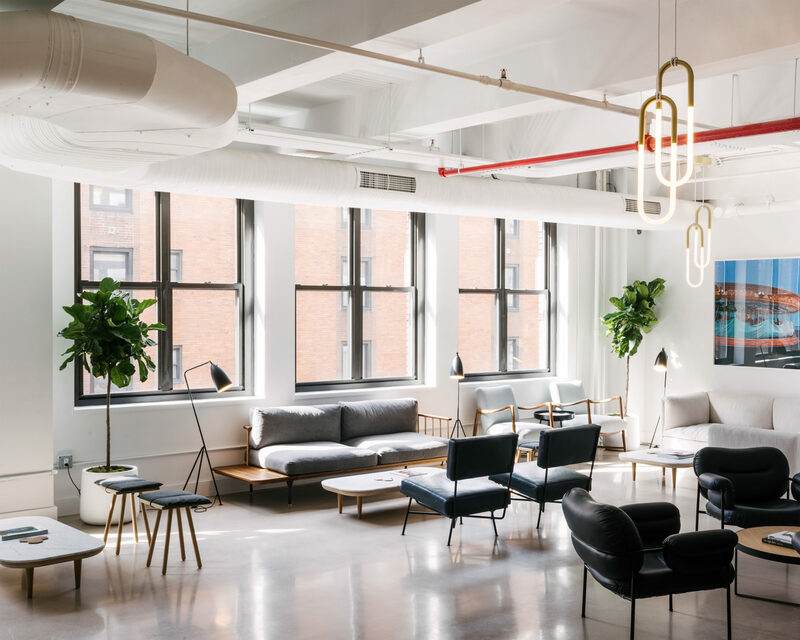 As coworking spaces become more ubiquitous in cities around the world, lifestyle amenities are now being deployed to entice members of the gig economy, blurring the line between social club and office. The over-the-top results can sometimes feel like something straight out of Silicon Valley—both the HBO show and the Bay Area region. 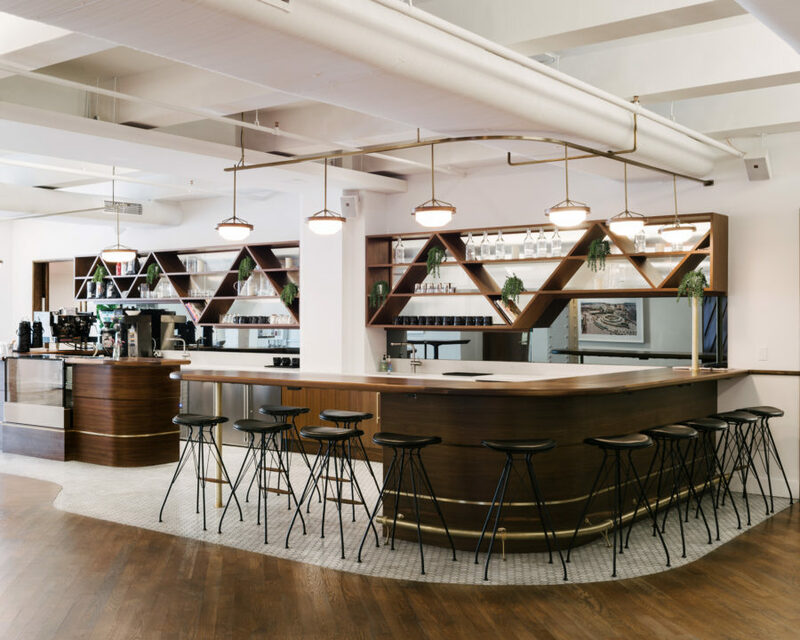 Situated in Manhattan’s NoMad neighborhood, the swish new Blender Workspace aims to take the communal office concept and give it a more refined polish. 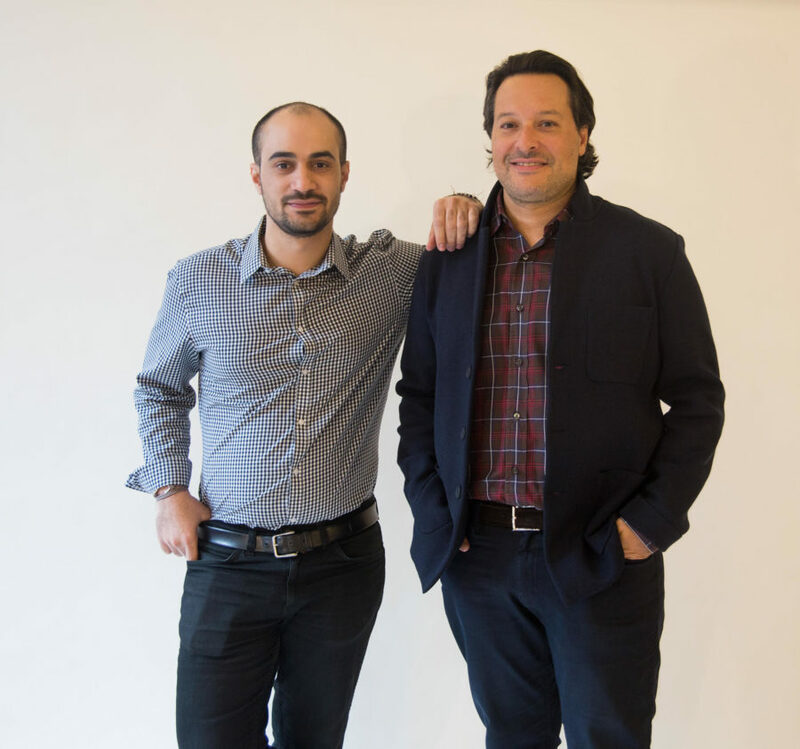 “We wanted an environment that is aspirational, one where the members determine what it is; we’re giving people a high-end platform to elevate their product, ” says Andrew Cohen, cofounder of Parts and Labor Design, the local firm responsible for Blender’s stylish aesthetic. (He and his partner Jeremy Levitt are investors in the brand.) “We wanted to create an alternative for high-caliber entrepreneurs,” adds Blender’s cofounder Scott Sassoon. “The clientele that joins Blender is made up of professionals who are already successful and do not need us to craft an image for them. Instead, we try to reflect the energy and spirit that the Blender community exhibits. We don’t make them cool—we’ve integrated programming in a creative space that helps support their existing lifestyle,” he says. The work areas are equally sharp, with wooden desks by Nicaragua-based Maderas Collective, midcentury-style credenzas, and industrial conference rooms encased in steel and glass. Blender’s industry-agnostic approach has formed a diverse makeup of members, from architects and fashion startups to Australian skincare brand Aesop. As for the programming, it’s propped up by four pillars: wellness, art, music, and innovation. Don’t expect onsite kegerators—the model is more Summit Series than Sigma Chi. Everyone from filmmakers to gallerists to chefs have taken part in the salon series with Curagenda, a boutique agency that crafts art-focused travel itineraries. A recurring activation, appropriately called Sessions, brings focus to music, tech, and culture through influencer talks and live performances. Surface Studios is the custom content division of Surface Media.